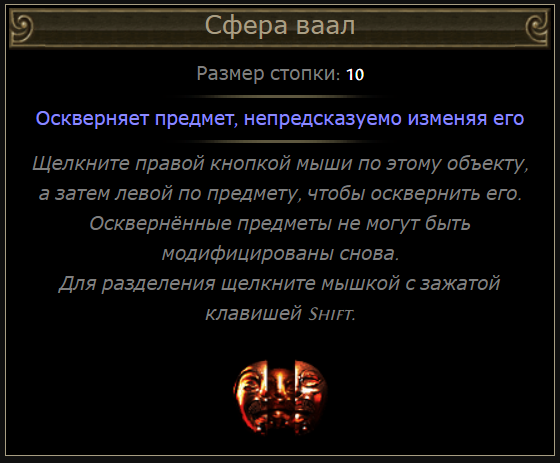 After purchase, you get Silver coin in the amount you selected for the game Path of Exile. + Shipping warranty 1 hour! 1 - Unique code and your name in the game. 3 - Expect exchange in the game.